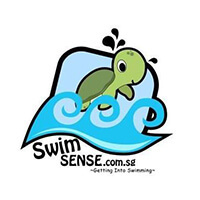 SwimSense is dedicated towards educating, guiding, and equipping students with a professional swimming education. The centre offers a progressive syllabus that is designed to introduce beginners to the water while instilling water confidence for a rewarding experience. 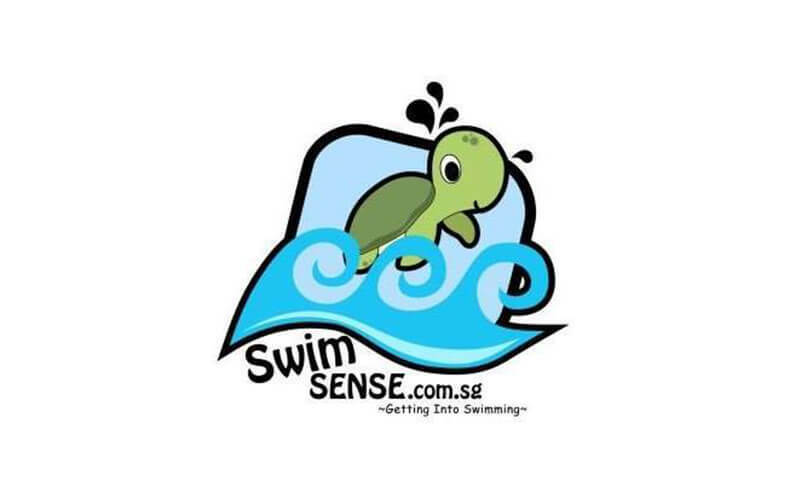 Currently, SwimSense offers lessons for infants, toddlers, children, and women.